February is named as National Children’s Dental Health Month to raise awareness about the importance of oral health in children. It is important that both parents and children realize how important it is to have good oral health starting with their first baby tooth onward. Your child’s first visit can be schedule as soon as the first baby teeth start to appear or after the child’s first birthday. Starting with a simple & fun visit with our hygienists, Nicole and Jen, we make it easy to get kids accustom to the dental office which makes additional checkup visits much more comfortable. Baby teeth should be brushed and cared for like adult teeth, and it’s important to monitor their growth & development. An initial visit consists of a full mouth check starting with tooth growth & development, checking for decay, jaw development, and even checking their tonsils and soft tissue development. Missing any tooth for too long can change the development of surrounding teeth & compromise the structure of the jaw bone but regular visits can keep a child’s tooth development on track. Tooth decay is the most common chronic disease in children which means that helping to teach your child to keep their teeth clean should be a top priority. Good oral hygiene practices such as thorough brushing with a fluoride toothpaste or using a fluoridated rinse before bed can help keep children from getting cavities. In addition, preventive dental sealants and in office fluoride are two other strategies that can ​help prevent tooth decay. Oral hygiene strategies for your child as can be reviewed with the hygienist during the appointment and as your child grows. Hygiene instructions vary by age so if your child is older, in orthodontics or is even starting their teenage years, coming in for hygiene visits twice a year to adjust, review, and develop new oral hygiene habits are key to having a healthy mouth & body. Dr. DalBon & our hygiene team are skilled & experienced in treating children of all ages. In fact, 30% of our practice is pediatric patients! If your child ever does develop a cavity that need to be treated, this can be done here with NO needles, NO numbing and NO drilling using our dental lasers. Kids never have to have a ‘scary’ experience here! We love to see healthy oral hygiene habits formed early and making lifetime patients out of the kids in our community. 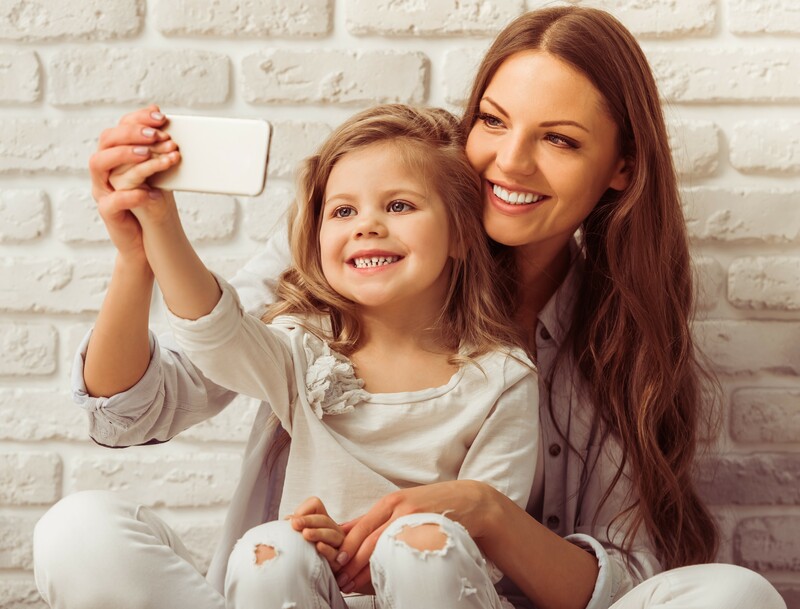 To learn more about children’s dental care and all the services we offer, call us today: 973-244-2424 or visit at drdalbon.com.